We work with all makes and models, and because we digitally design, shape and cut our film, we can offer same-day service on almost all of our projects. We only use the finest tinting materials, tools and equipment on the market, offer a lifetime warranty on all work, and still offer our services at budget-friendly rates. 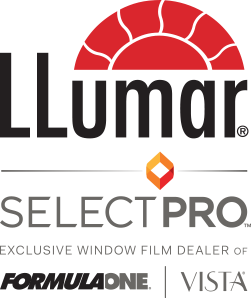 Whether you need car window film, LLumar window tint and Tj's Custom Tint offer significant benefits for drivers alike in Fairfield, CA. Copyright © 2018 Tj's Custom Tint. All Right Reserved.